Perfect In Every Way! This home is move-in ready! Beautiful eat-in kitchen with oak cabinetry, laminate flooring and all kitchen appliances included. Dining room with center light. Sunlit living room w/ 11 foot high vaulted ceiling. Three bedrooms & three bathrooms including master with private 3/4 bath. Main floor utility. Huge family room & rec room in lower level. 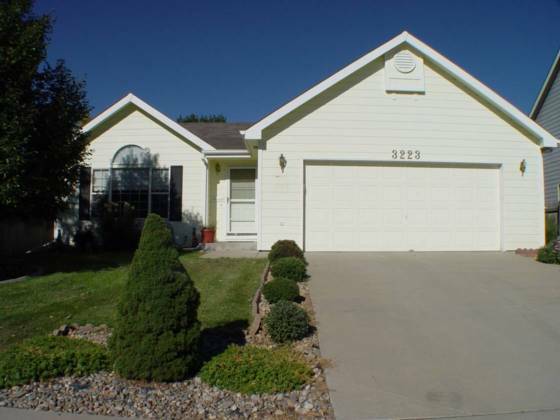 A/C, 19 x 12 concrete patio, sprinkler system, privacy fenced yard & 2-car garage.